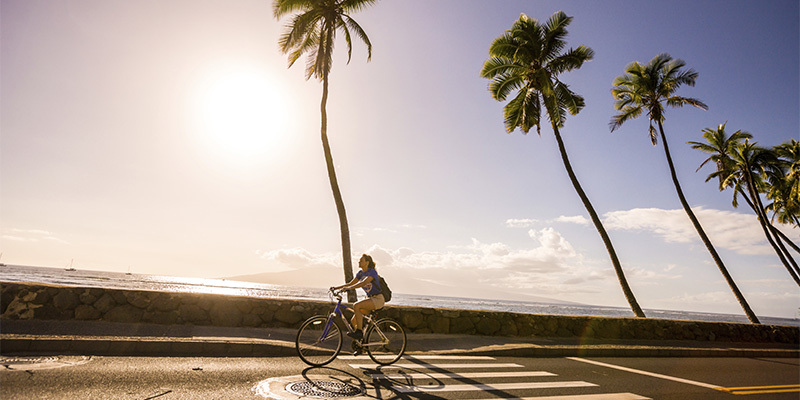 Not counting the beaches, Lahaina is the most visited spot on Maui. 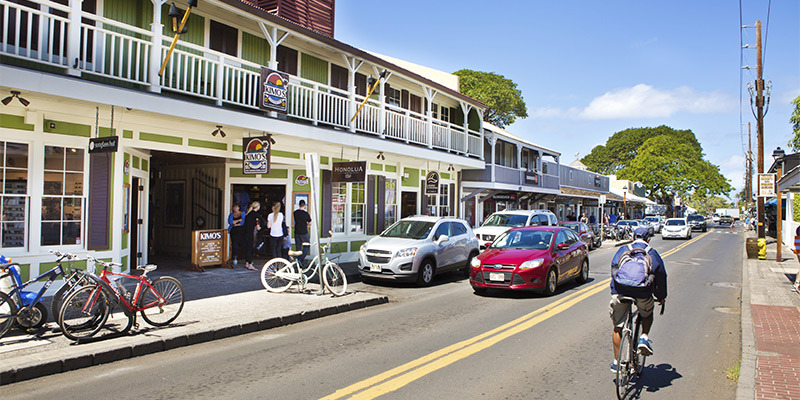 Although the days of rowdy sailors roaming the streets are long gone, Lahaina hasn’t lost any of its zest for life. 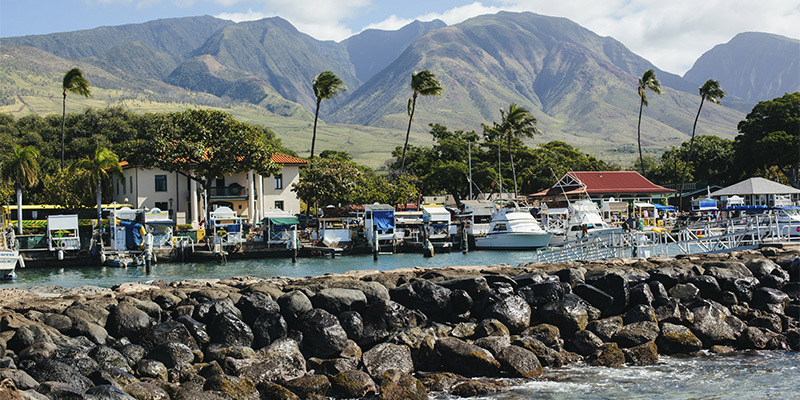 As the only town on Maui with a competent menu of nightlife options, Lahaina is where you can find the action.